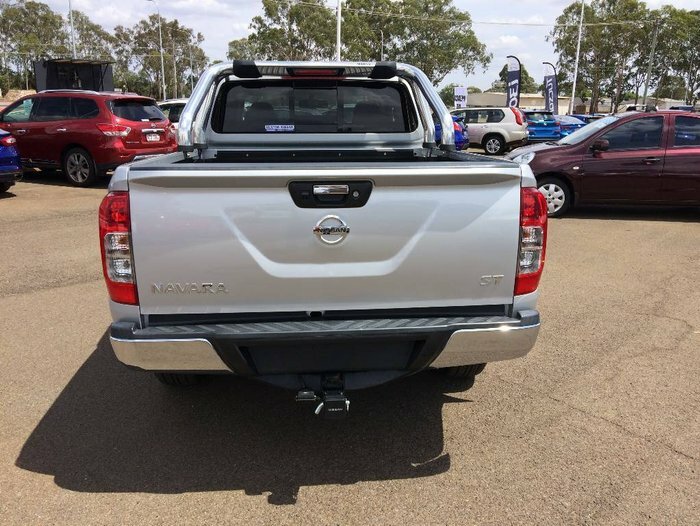 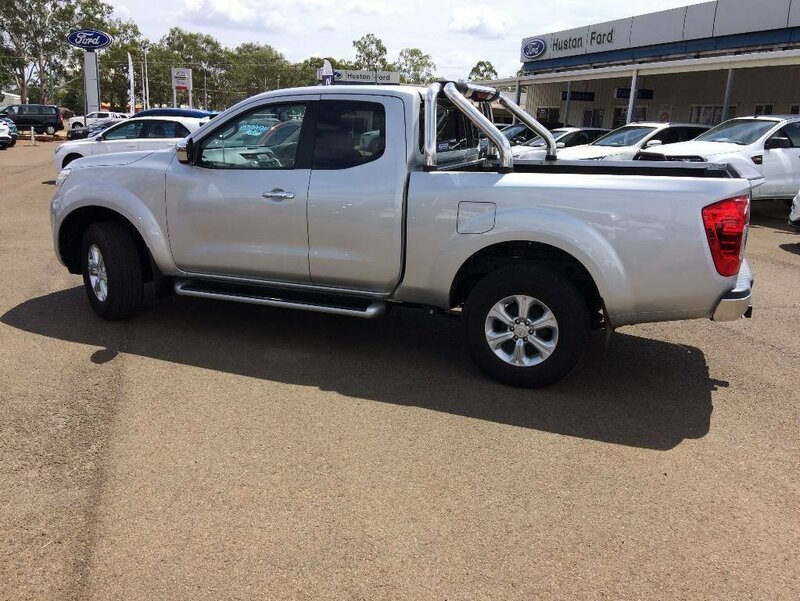 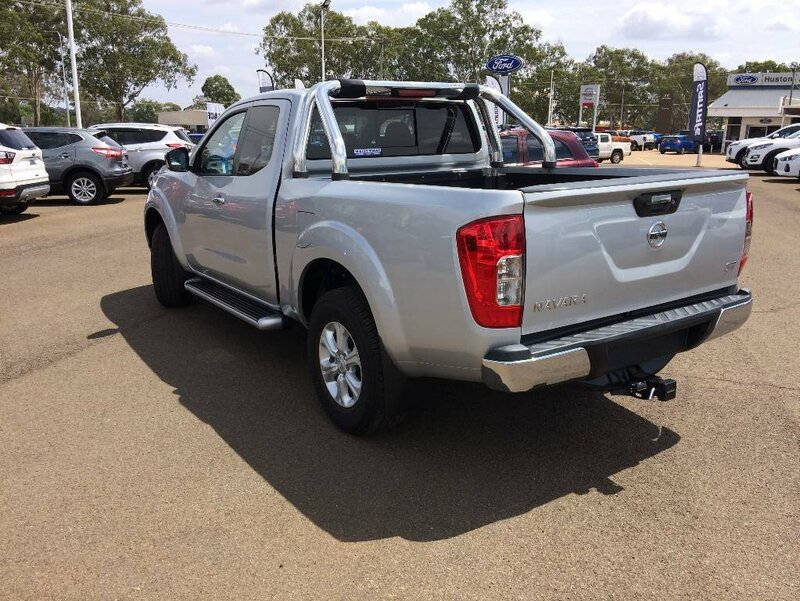 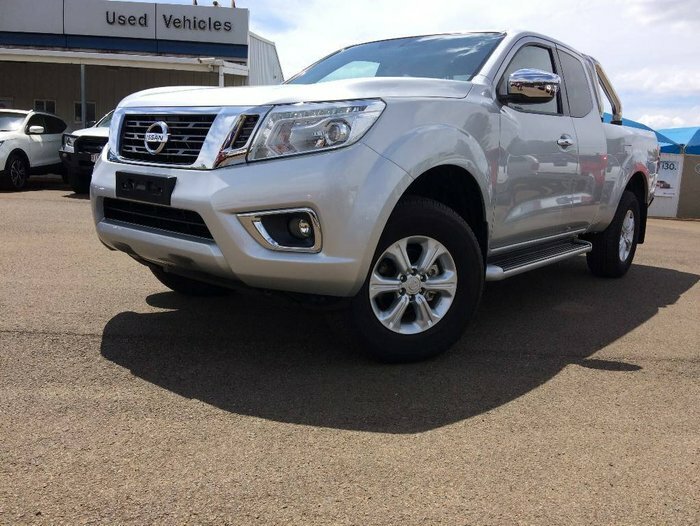 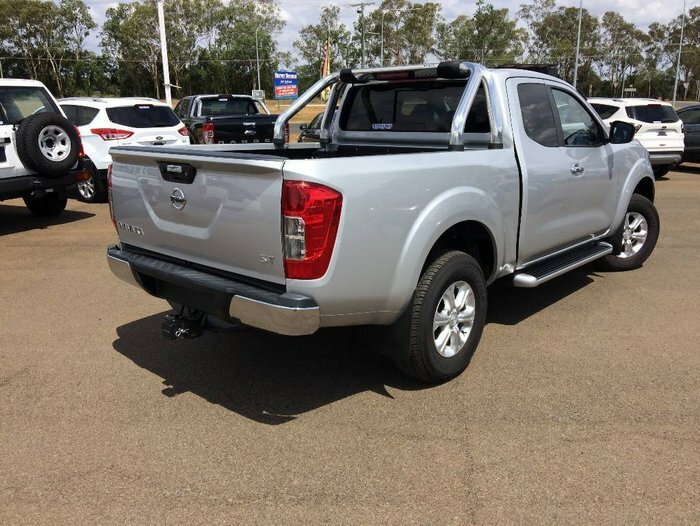 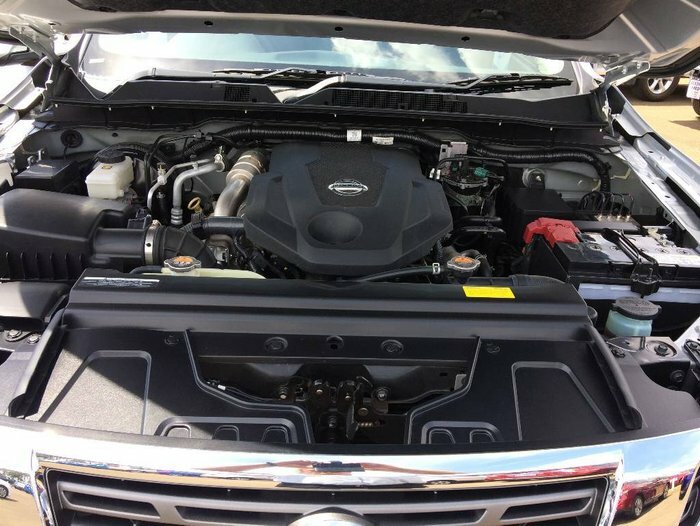 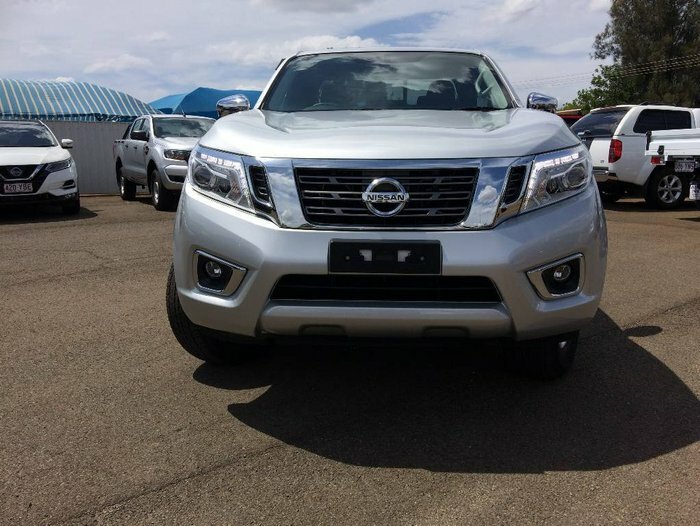 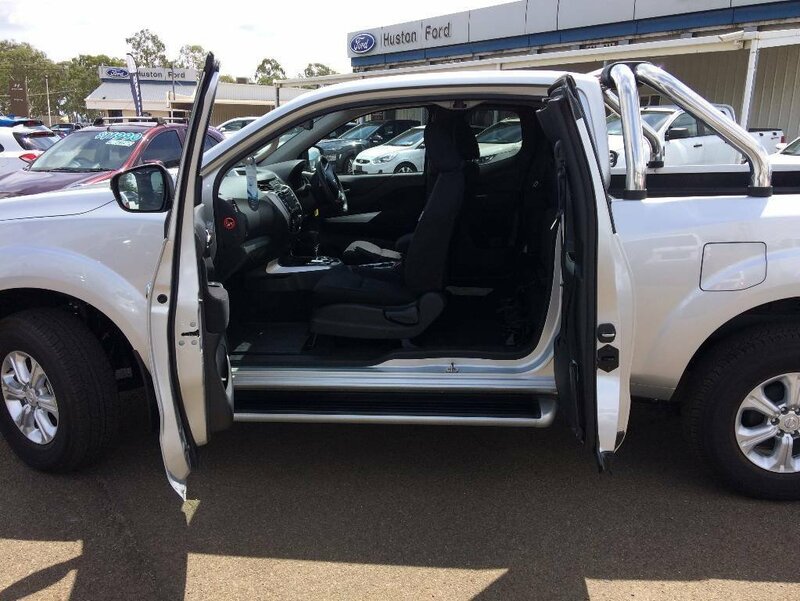 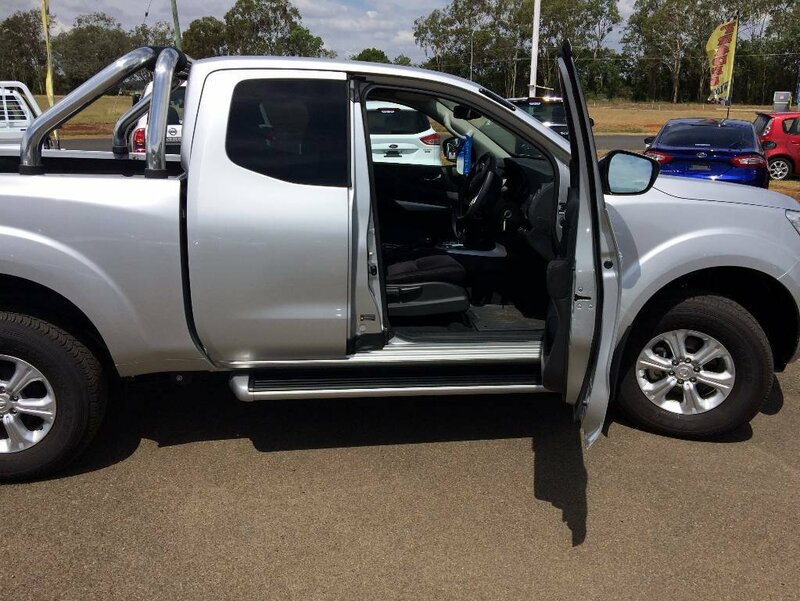 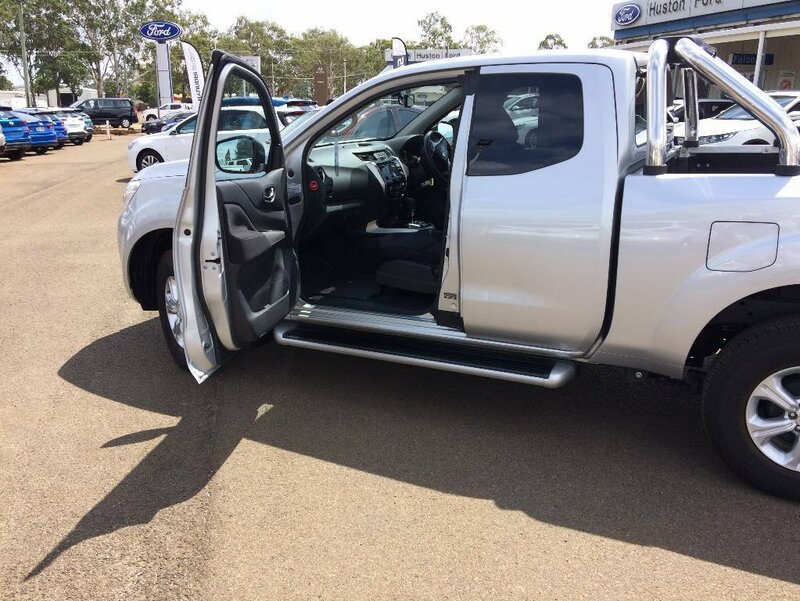 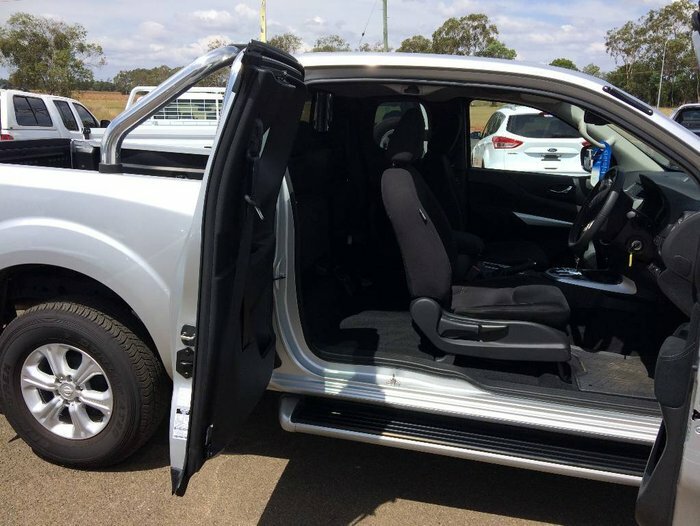 this is a very low kilometer, King Cab ST Navara with the twin turbo diesel and the seven speed automatic transmission. 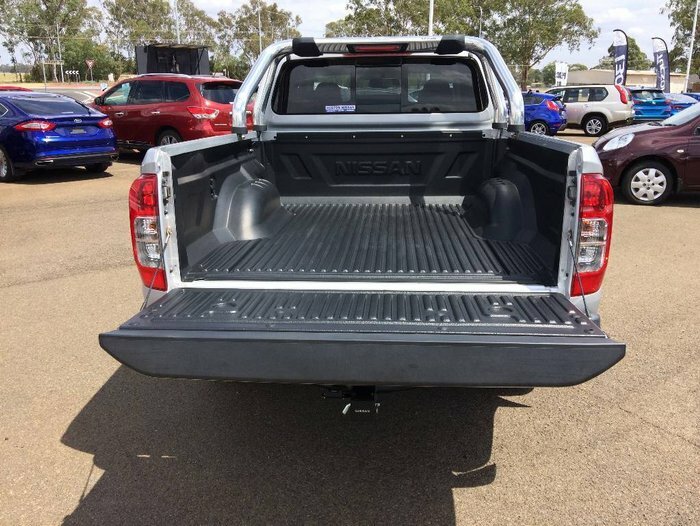 Already fitted with tow bar, tub liner and rubber mats. 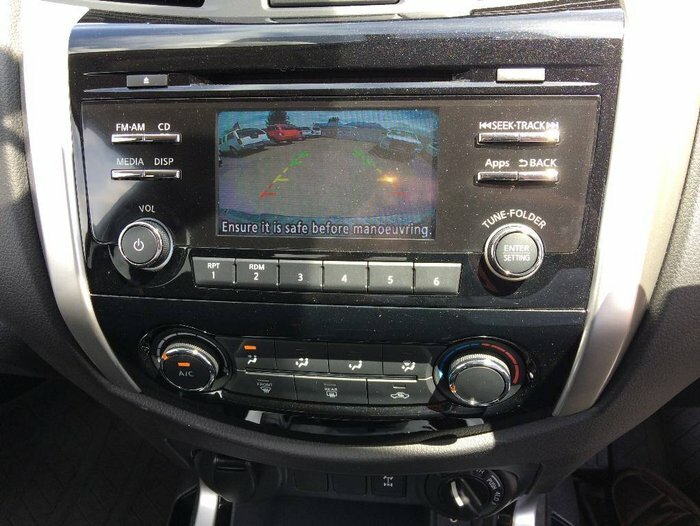 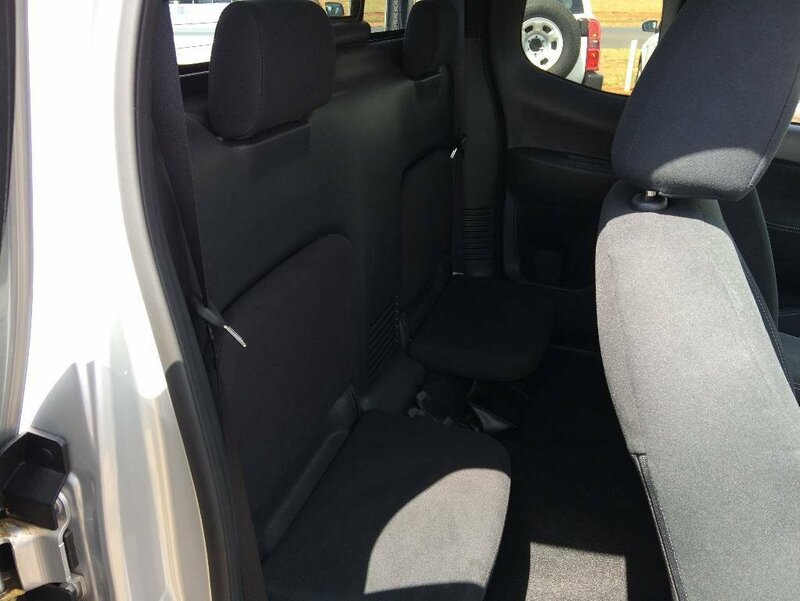 For those who are after the extra long tub and the versatility of the rear seat area this is the perfect car.